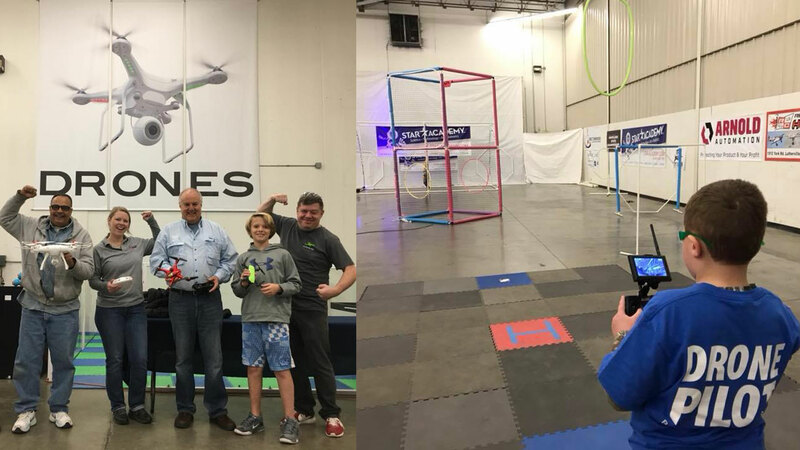 Elevated Element has always felt very strongly about sharing the wonder of unmanned technology with those who are interested. 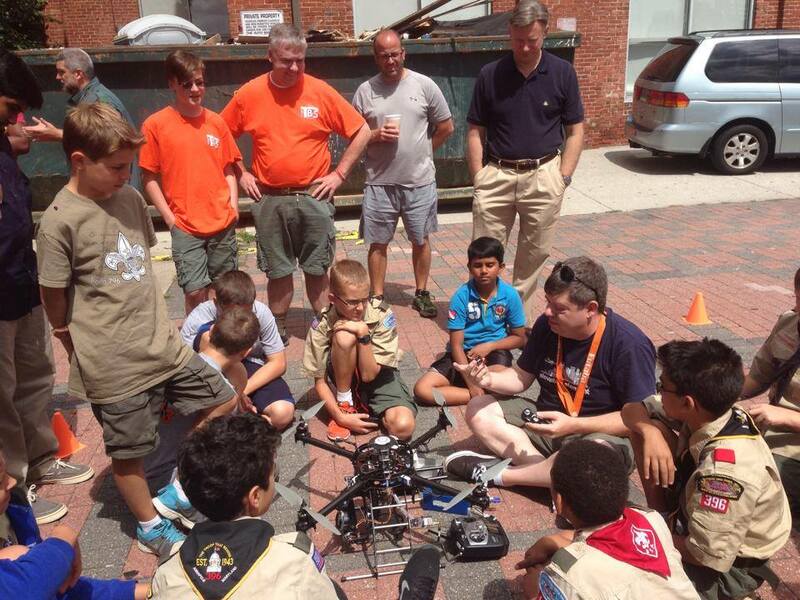 Years past they have hosted summer drone camps for kids in the Baltimore, Maryland area. 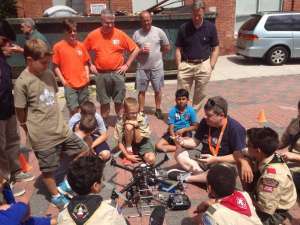 After those efforts, the pair wrote an education faced book about unmanned aircraft with Maker Media titled Make: Getting Started with Drones. 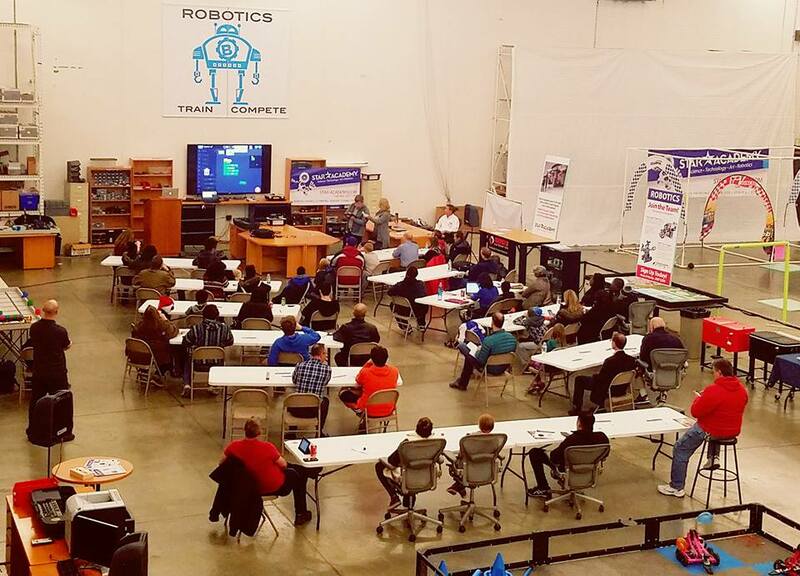 Most recently the team at Elevated Element has teamed up with the folks from Star Academy, Maryland’s new STEM and technology training center, based in Timonium. The training center hosts over 16,000 square feet of robotics, drones, 3D printing, and video game development. 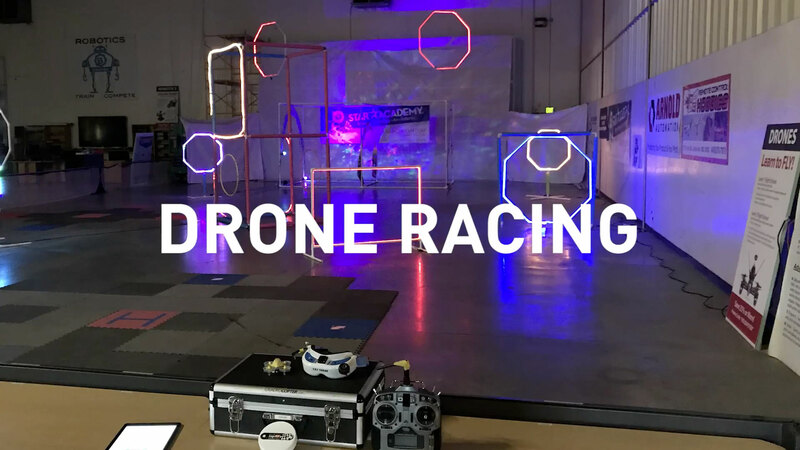 Elevated Element has come onboard to set up the drone program and develop specific tracks of study within the UAV field. Check the <a href="https://star-academy.com/">Star Academy website</a> for more details. Elevated Element © 2019. All rights reserved.